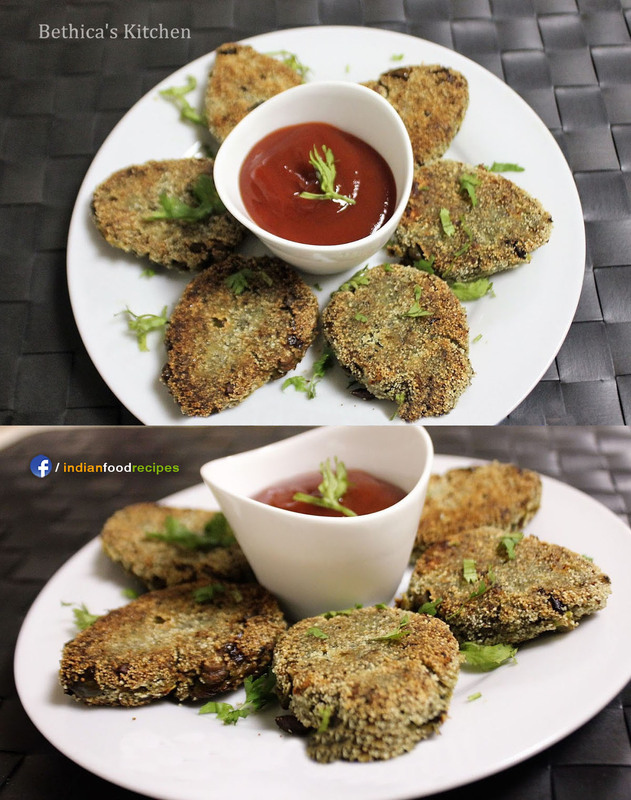 Vegetable cutlet or vegetable patties is the most popular snack now-a-days. When you add crushed paneer to it its taste doubles. I make this dish often in the evening, it’s crispy, delicious like Restaurants. 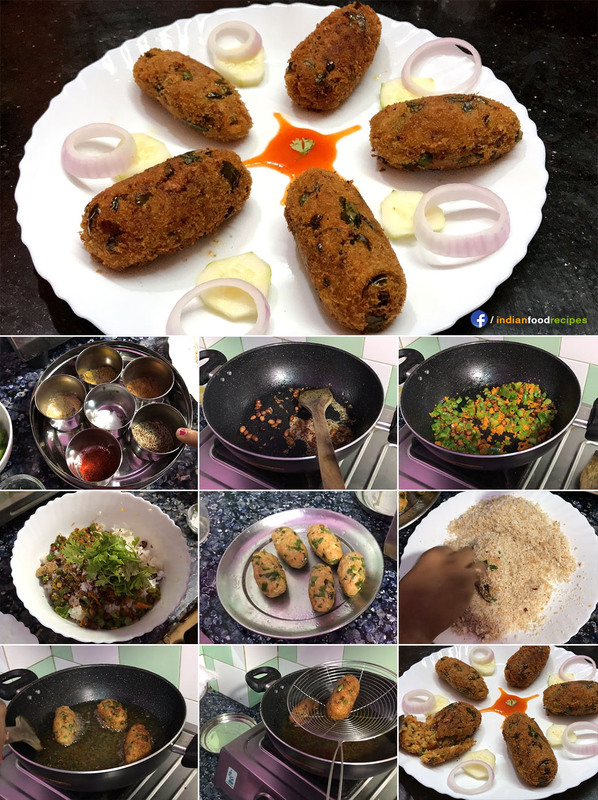 The cutlets can be fried or can be baked as you like. It goes best in the rainy seasons or in the evening with tea or coffee. Children are very fond of it, you can use this cutlet as patties in the burger. 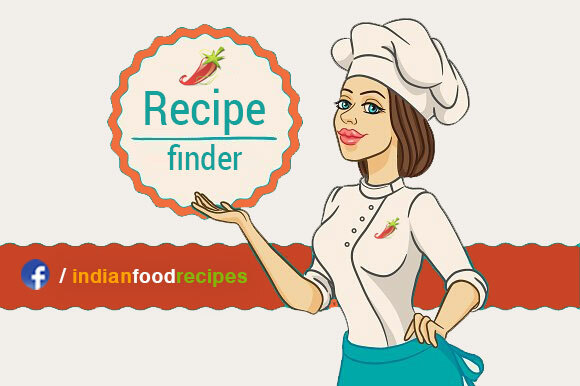 I prepared it in easy and simple way,so do try this recipe. 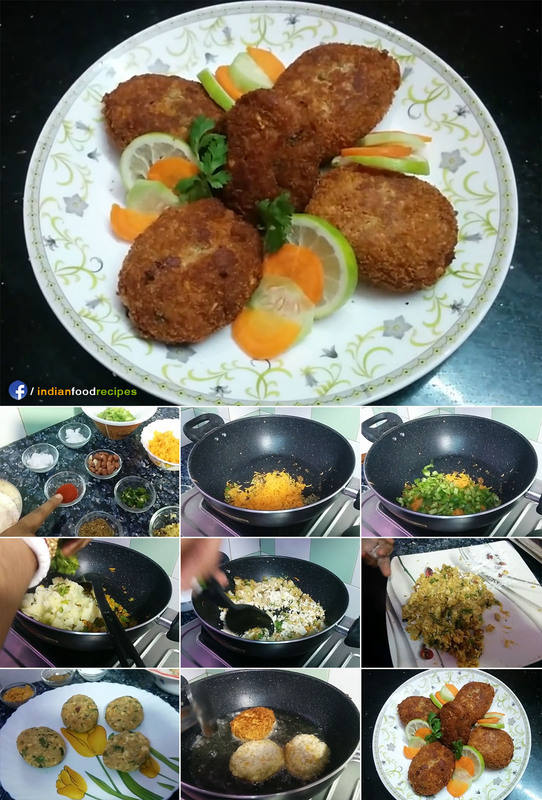 Let’s start how to learn the crispy and Restaurant like Paneer Vegetable Cutlet at home.